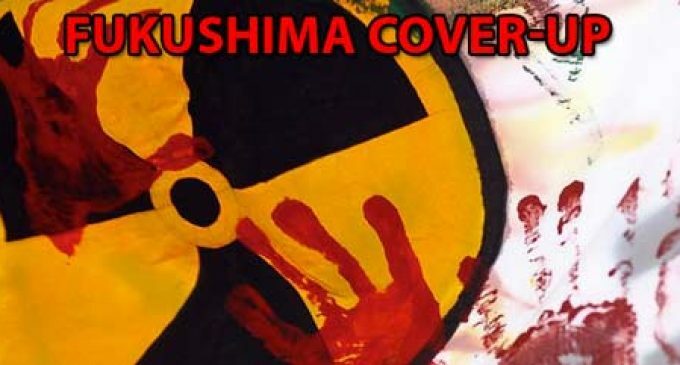 Dr. Richard Davis, a retired military scientist, says fundamental questions haven’t been answered about the consequences of the Fukushima disaster. The reasons for the reactor meltdowns may be in doubt, but Dr. Davis says the consequences should not be. He predicts the disaster is likely to affect the entire planet, not just the Pacific region.